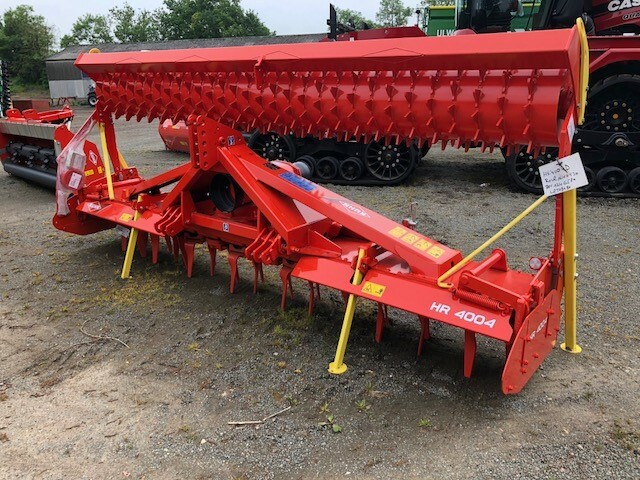 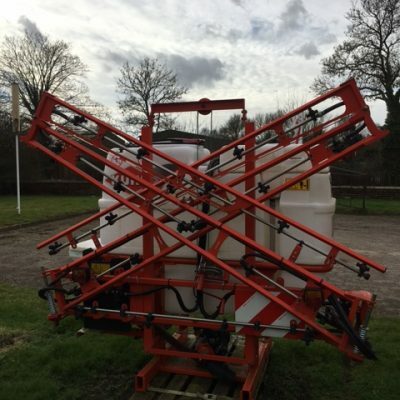 Kuhn HR4004D Power Harrow for sale. Year: 2018 and fitted with a MaxiPacker Roller. 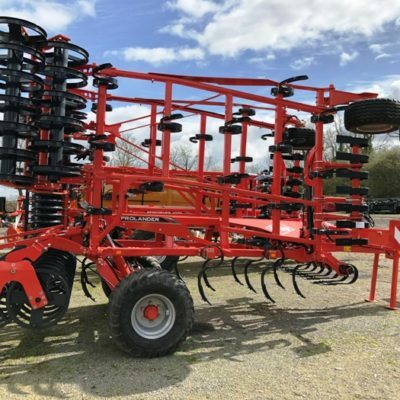 Please call for best price. 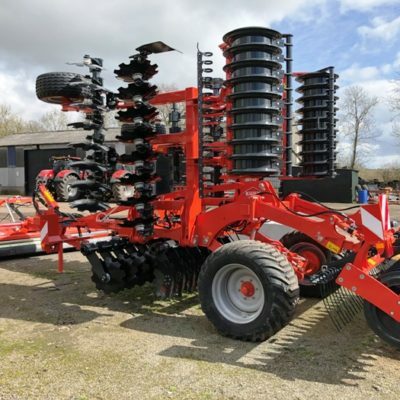 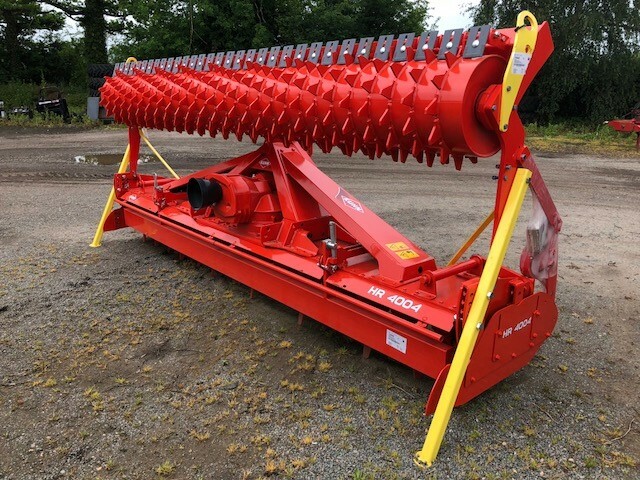 For more information on this Kuhn HR4004D Power Harrow, please contact our sales department.